There are a few things that both my girls love at the moment and one of them is Peter Rabbit. Alice has loved him for a few years now and she has all the cuddly toys, which have now made their way into Holly’s room. As she is completely in love with it and Alice kindly let her have them. She is a fab big sister! 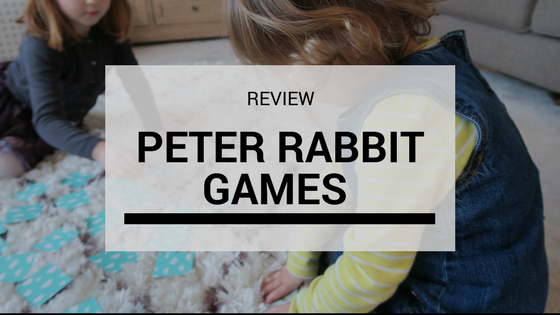 We were recently sent a couple of Peter Rabbit games which was very exciting from Milly and Flynn. 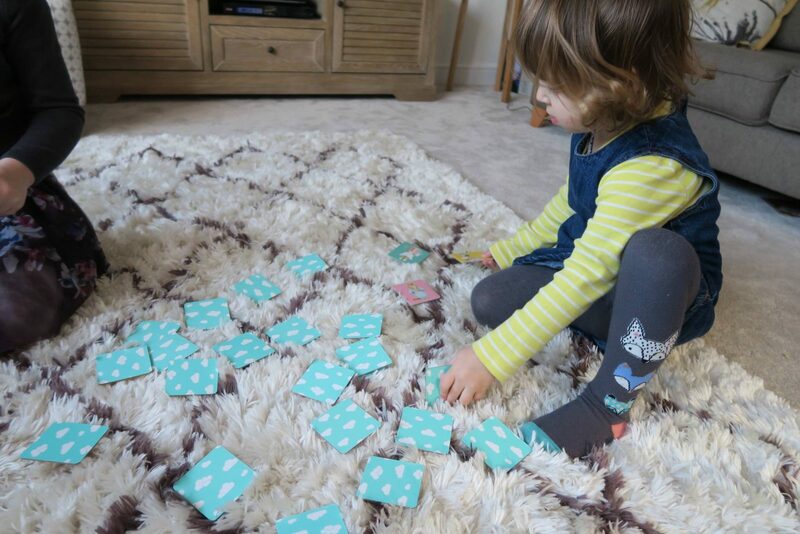 The first one was a Matching Pairs Game that both the girls could enjoy together. 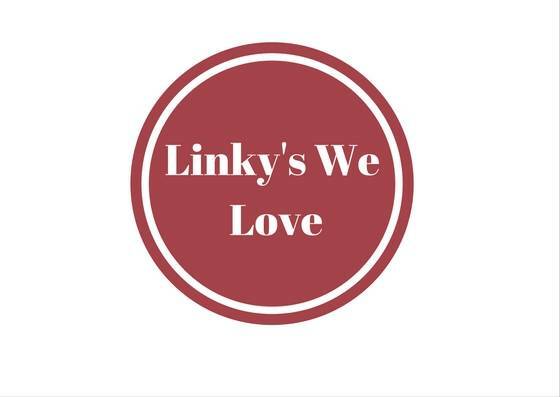 The concept is very simple and one we are all familiar with. Where you lay all the cards out face down and take it in turns to turn two cards over. Trying to get a matching pair. Alice knew what to do and was teaching Holly the rules, they were very cute together. Even if Alice had to keep reminding her that it wasn’t her turn yet. But, she quickly learnt to wait. Alice is such a little teacher, it makes me smile watching her. 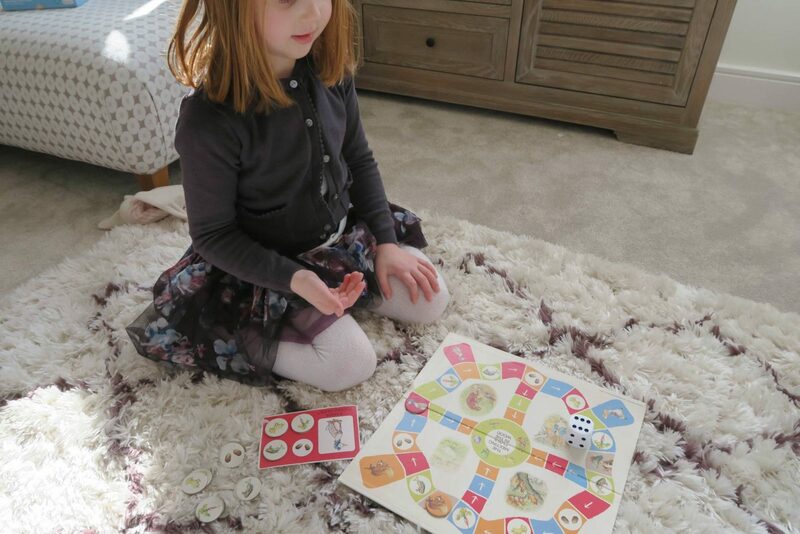 I love games that they can both do and Holly just loved seeing all the characters from Peter Rabbit. 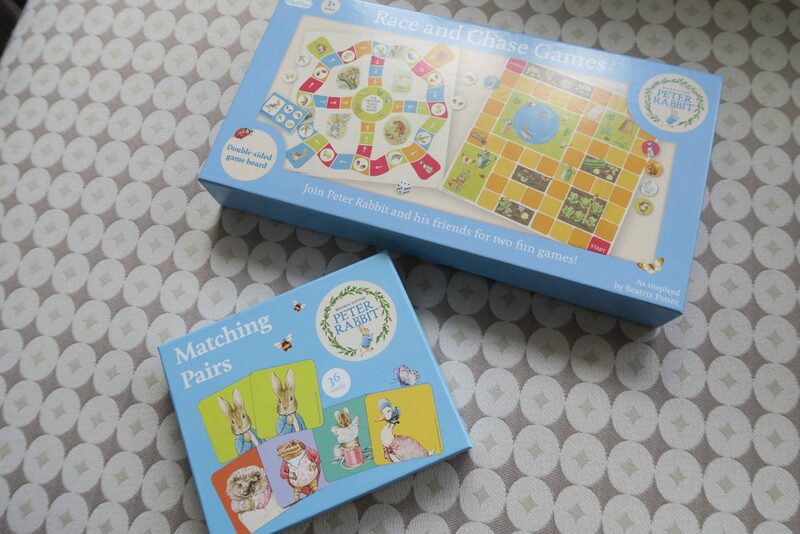 We were also sent the Peter Rabbit Race and Chase Game, which is suitable for age 3+. 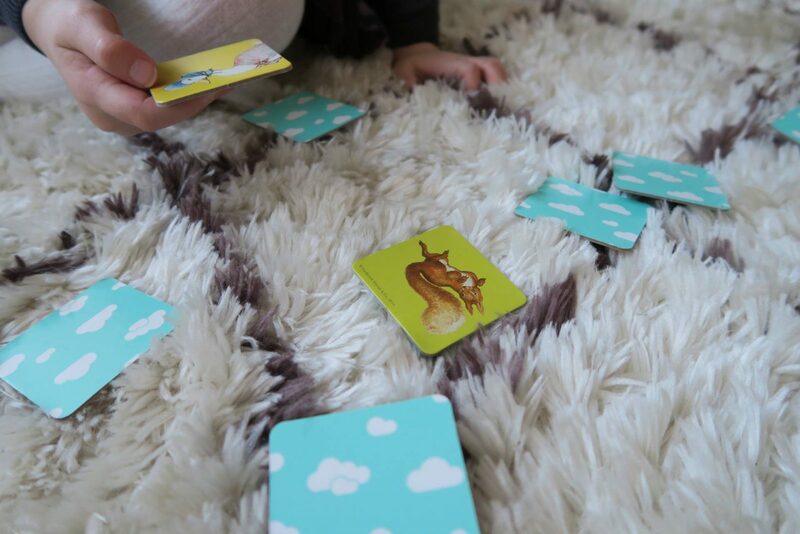 Alice and I played this when Holly was napping. But even though Holly isn’t quite 3 years old, I think she would understand it and enjoy it. 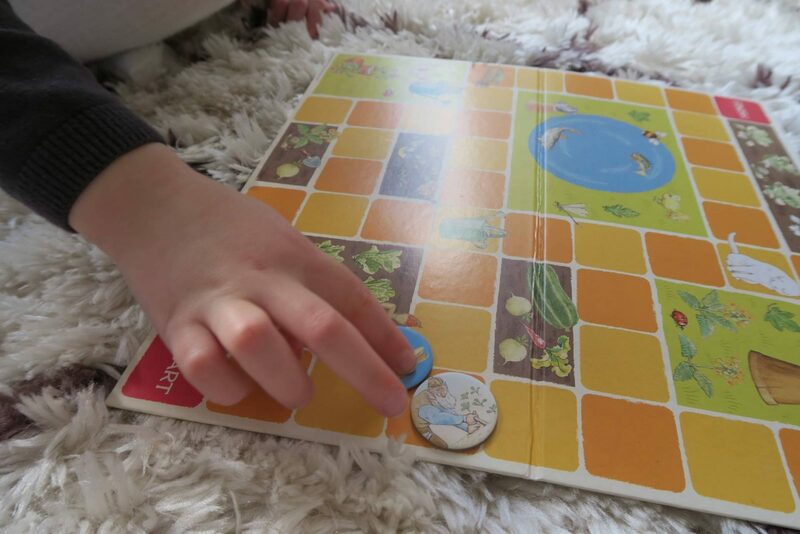 It is a double sided board game and the first one we played is the race game where Peter Rabbit and his friends race around the track collecting tokens on the way. 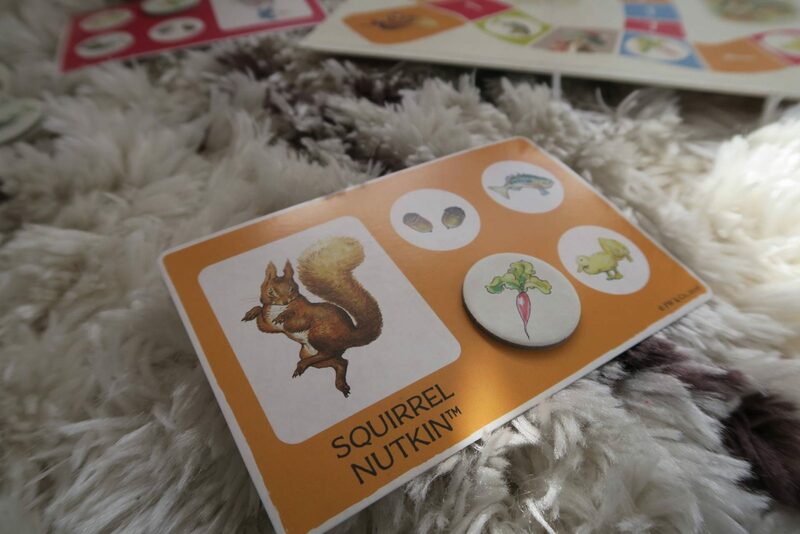 Each player chooses a character and has a card to collect their four tokens as they make their way round the track. If you land on Benjamin, then you can choose any token that you need. One you’ve collected all four tokens you have to make your way to the meeting place in the woods, which is the middle of the board. Once you manage to land on it, you are the winner. 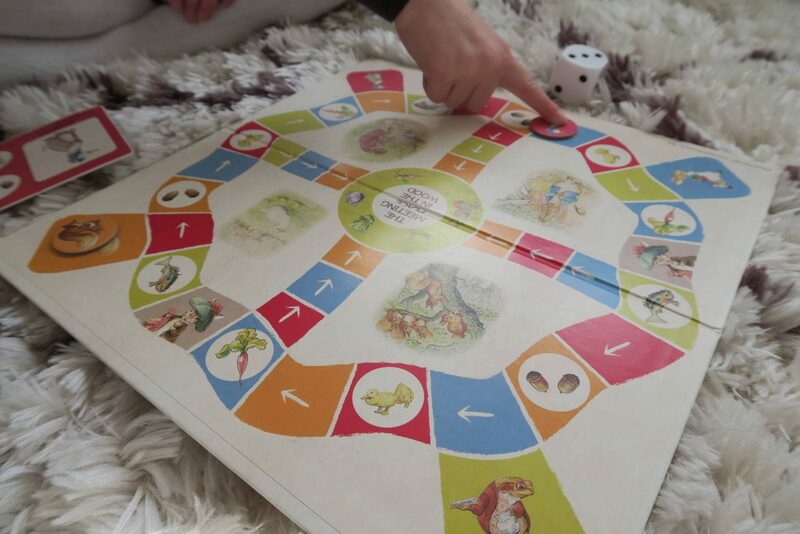 We then flipped the board over and played the chase game where you are in Mr McGregor’s garden. One person has to be Mr McGregor and everyone else chooses one of the other characters. The idea is to get from the start to finish, making your way through Mr McGregor’s garden. However, the person who is Mr McGregor, their job is to chase the characters and try to land on them. If Mr McGregor manages to land on you, then you have to go back to the beginning and start again. 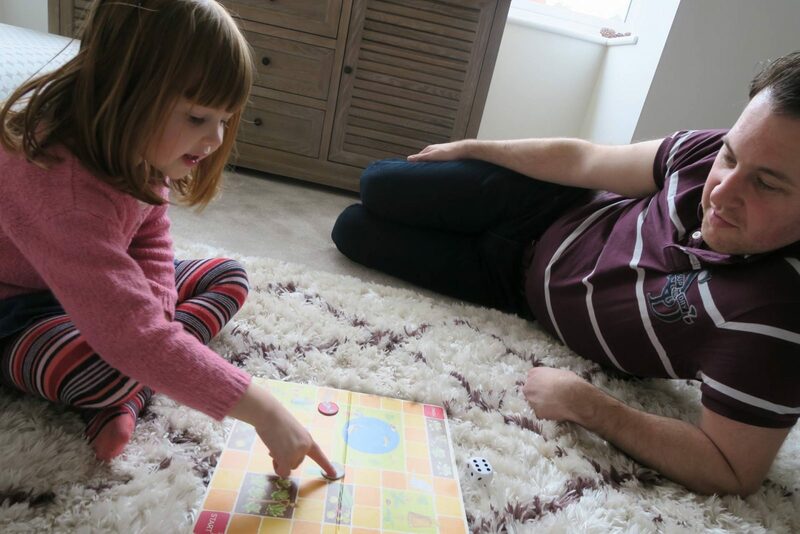 There is no set way to go around the board and it was good for Alice to sometimes think carefully about where to move to next. Sometimes going further away from the finish, to ensure she didn’t encounter Mr McGregor. There are also watering cans, cats and wheelbarrows to avoid, because if you land on them you miss a turn. 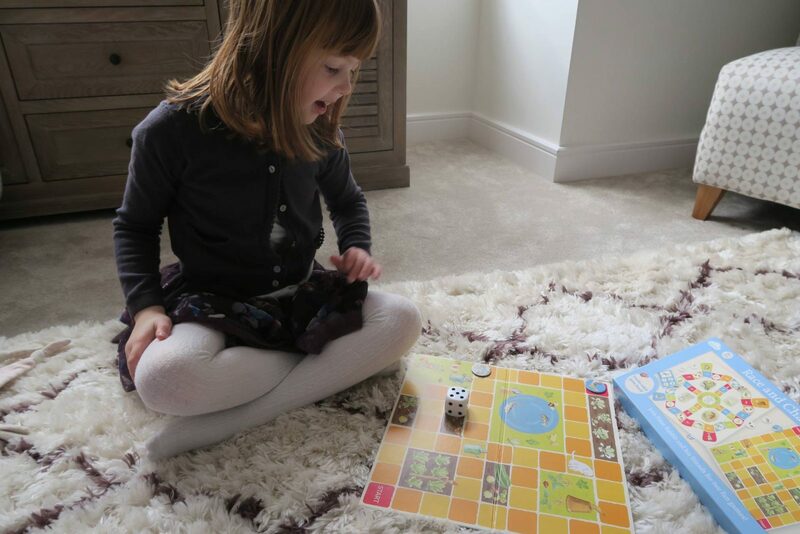 We’ve had so much fun playing these games and I think everyone that has been to our house, Alice has got them to play with her. They are quite small boxes too, which means we can easily transport them to grandparents houses or when we go on holiday. 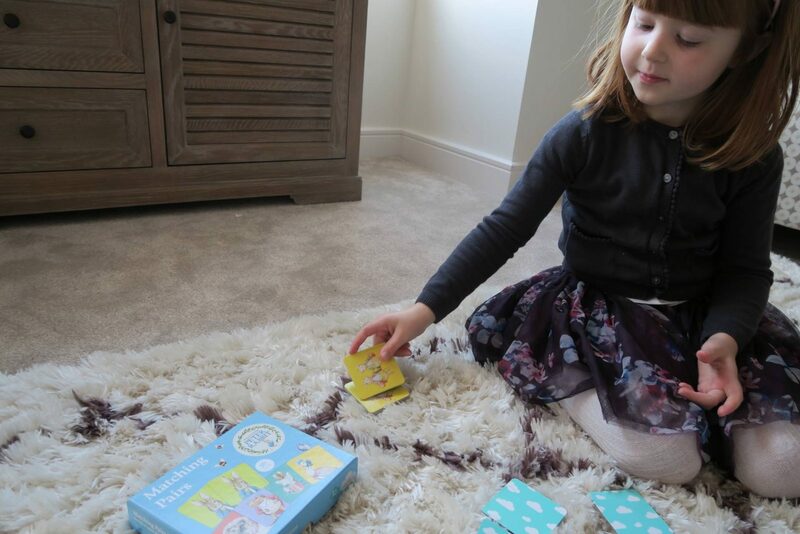 You can find both these games over at Milly and Flynn, the matching pairs game is priced at £4.99 and the race and chase game is priced at £10. They also have toys from Dear Zoo, Peppa Pig, In The Night Garden and many more. The illustrations on the boxes are gorgeous. I love the sound of the game where one player has to be Mr McGregor. Aww! These look like lovely games. They are just adorable. It looks like you had a lot of fun with them. Ah Peter Rabbit was Chloe’s favourite when she was younger but there was so little merch at the time! This looks lovely. 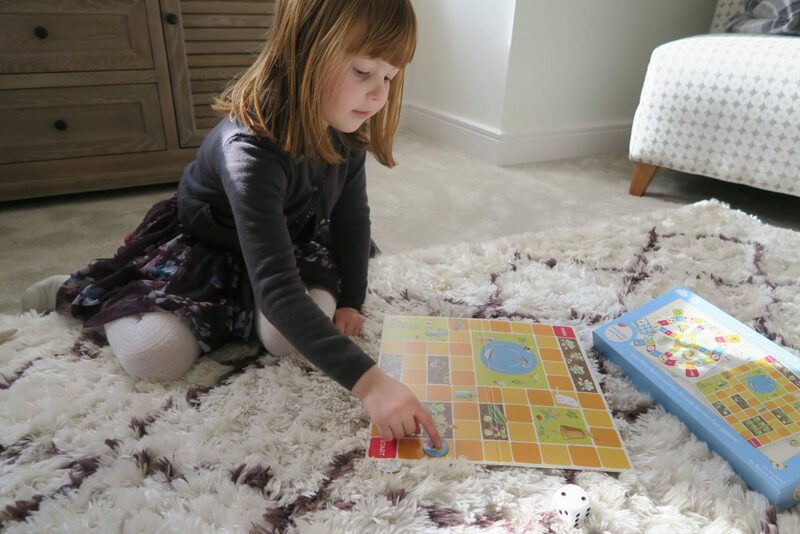 Oh gosh, we love Peter rabbit, what fabulous games. I’m earmarking things for their birthdays now, these are definitely going on the list!